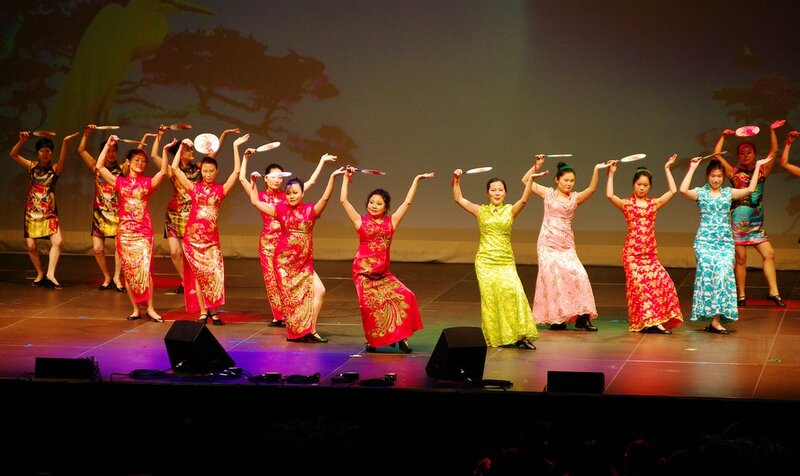 Melodic musical rhythms, delicious smells wafting from a variety of food stalls representing cuisine from around the globe, this in a nutshell describes the Cultural Village showcasing an event at Claudelands showgrounds. Stalls laden with a variety of delicious hot food will line the Cultural Village. As well as trying the cuisine, there will be crafts representing items from around the globe offering traditional handmade goods. In addition to the stalls there will be skilled hair braiding, henna body painting artists. Organized by Waikato Multicultural Council, the Cultural Village event will showcase the cultural diversity within the Waikato. There will be the opportunity to engage with the different cultures, and learn a little more about their customs and traditions. We are glad to answer any your questions! Food stalls laden with irresistible treats from around the world will line the village. As well as trying the cuisine available, there’ll be craft stalls too, where visitors can give into temptation and choose from the beautiful traditional handmade goods on offer. National music and dances will be presented during Cultural Village performance. Teams from China, Russia, India, Cook Islands and many others are preparing fascinating and stunning shows to give you the filling of different cultural emotions. With different types of games, there’s always room for you at one of our tables. From the seasoned veteran to the gaming newcomer, our village’s high-energy atmosphere and non-stop action are the epitome of what Cultural Village gaming is all about. The Cultural Village aims to support local talent and businesses in Waikato’s diverse ethnic communities. 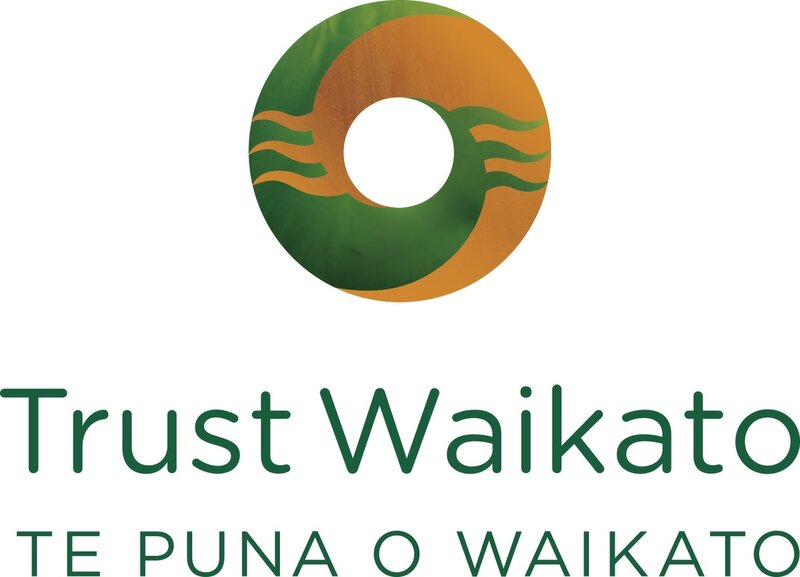 It will showcase many authentic offerings from the 160 plus ethnic communities now settled in Waikato. For them this is their opportunity to join in the cultural village and be part of the wider community. The Cultural Village offers our ethnic communities to participate and proudly share their unique culture. It says “Hamilton is your city too and it’s time to show the rest of the region what you’re all about”. The 2017 Cultural Village was extremely popular and we invite you to be part of it in 2018 and beyond. Possible options for your participation as a stall holder that could include food, arts and crafts, imported goods and/or performance and entertainment. It is an outdoor market where you will be surrounded by other cultural and ethnic organizations promoting their own ethnic foods, arts and crafts and services etc. You are encouraged to proudly display your own culture at your stand and promote your culture..
You as a stallholder will get an opportunity to create networks through contacts, exposure and interaction with different cultural communities. Secondly, you will get an opportunity to make money & profits during the Show. Thirdly, it establishes a sense of belonging to the community and promotes local groups. Fourthly, it provides an opportunity to express the cultural richness and diversity of the community, as well the heritage and environmental qualities that make the local area unique. 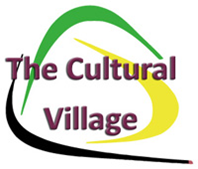 The project of Waikato Show Cultural Village is under umbrella of Waikato Multicultural Council.